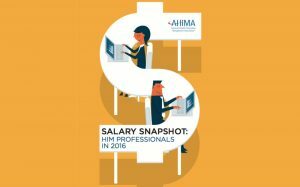 AHIMA recently released a new HIM, healthcare IT, and health informatics salary survey. 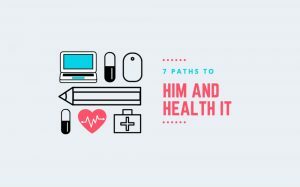 Let's review four interesting takeaways for those who want to take their health information careers to the next level in 2018. 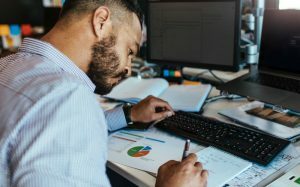 What Is a Healthcare Data Analyst? How Do You Become One? 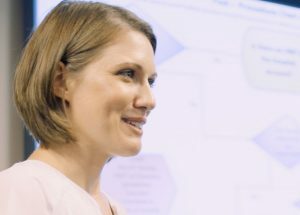 A healthcare data analyst applies knowledge of data acquisition, management, analysis, and interpretation to health data and provides actionable insight. 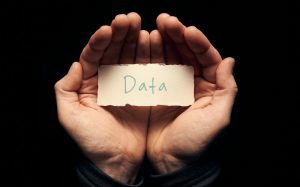 What Is Data Governance in Healthcare? Data governance in healthcare is a framework for managing health data from the moment a patient’s information is first entered in the system until after discharge. 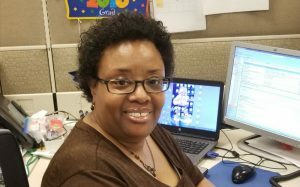 Medical coding, HIT associate, nursing bachelor's. 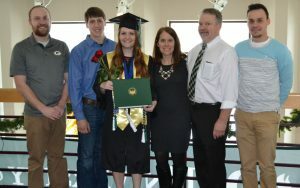 Here's how your academic or professional background translates to a health information degree and career. 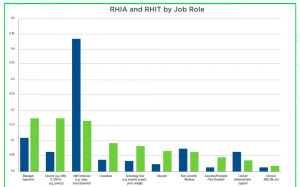 AHIMA plans to transition the RHIT credential to various specialty certifications. What's causing the shift? And what's the best move for RHITs now?